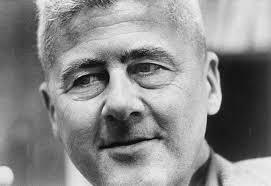 Multi-award winning American poet and essayist Howard Nemerov was the product of an art-loving family. His father David and mother Gertrude were connoisseurs of art and photography and his sister Diane became a famous photographer. 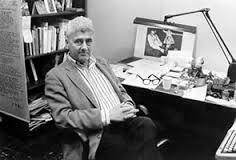 He was the Poet Laureate to the United States from 1988 to 1990, having in 1963/64 been poetry consultant to the Library of Congress and Chancellor of the Academy of American Poets from 1976. 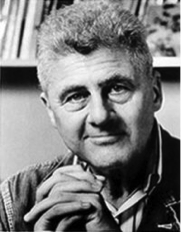 Born February 29th 1920, a leap-year baby, in New York City, Nemerov was educated at the Society for Ethical Culture’s Fieldstone School which was a private, independent school. There he was a keen sportsman and was rated an outstanding student. 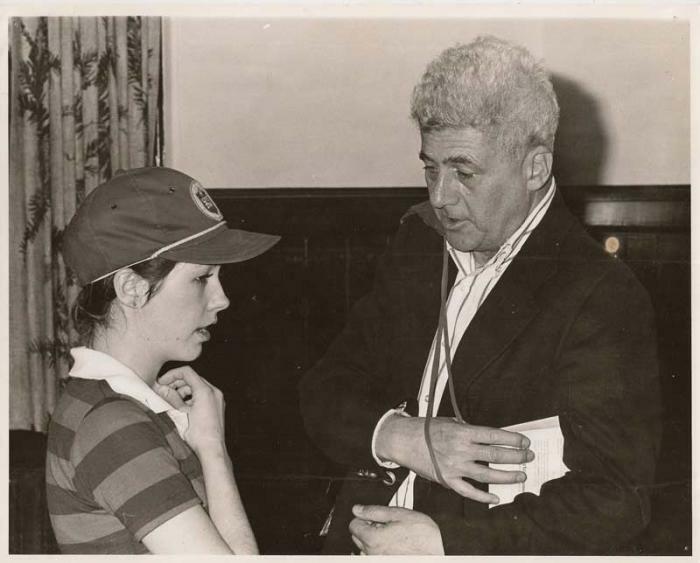 He then attended Harvard where he was a Bowdoin essayist competing for the prestigious prize which is given to students for outstanding dissertations in the English language. Nemerov received this award in 1940 alongside his Bachelor’s Degree. During World War 2 he went into service as a pilot with the Royal Canadian Air Force and then with the US Army Air Force, rising to the rank of 1st Lieutenant. 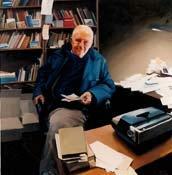 Having married in 1944 he and his wife settled in New York where he worked to complete his first book. His first collection, The Image of the Law, appeared in 1947. This book was said to clearly illustrate the perceived ‘duality’of Nemerov’s nature; his affection for both poetry and fiction. 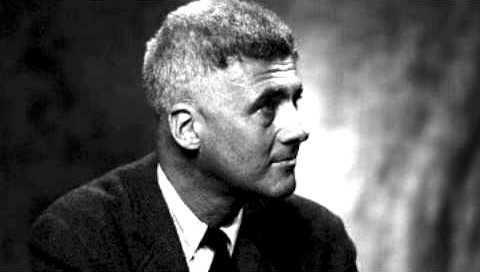 Indeed Nemerov himself said, “It has seemed to me that I must attempt to bring together the opposed elements of my character represented by poetry and fiction.” Whilst some critics censured the book for its supposed resemblance to earlier poets like TS Eliot and WH Auden, others lauded it, and his second book Guide to the Ruins, as original and witty. 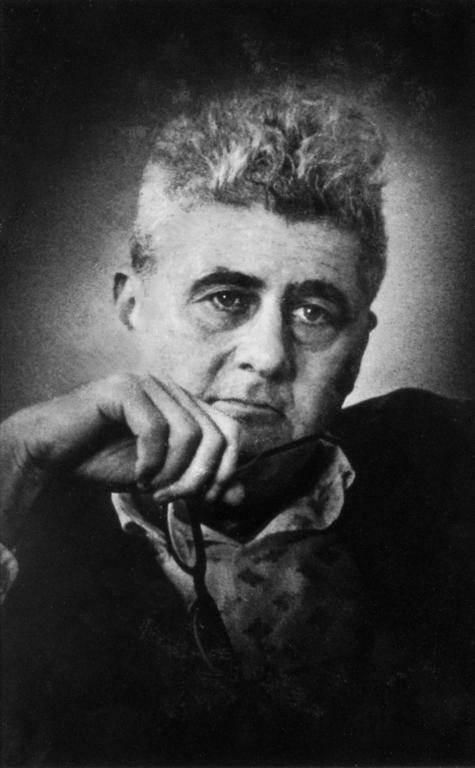 By the time his third book, The Salt Garden appeared, in 1955, the critics were beginning to see maturity and growth of ability in his work, and Nemerov’s self-acknowledged increasing appreciation and concern for nature and the landscape. Nemerov produced many acclaimed books of poetry and prose while also working as a teacher of English, beginning at Hamilton College, then at Bennington College, Brandeis University and then at Washington University in St Louis. 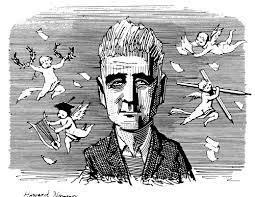 Here he was the Edward Mallinckrodt Distinguished University Professor of English and Distinguished Poet in Residence; a post which he held until his death. 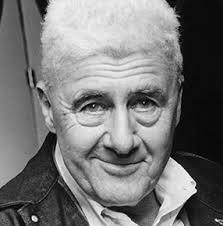 His many awards included the Pulitzer Prize – for The Collected Poems of Howard Nemerov in1977; the National Book Award and the Bollingen Prize. 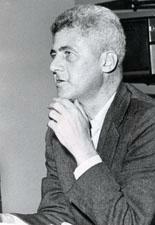 He also received fellowships from the Guggenheim Foundation, among others. He was inducted into the St Louis Walk of Fame in 1990. 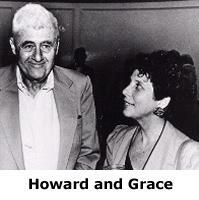 Howard Nemerov died of cancer July 5th 1991 in University City, Missouri.